The crew from FMF State of Mind recap week 1 in LigaMX, the standout players, best kits, and a look ahead to week 2 match ups. Chivas grabbed 2 away goals and the victory in the first leg of the CONCACAF Champions League final. The Chivas del Norte crew break it down for us. This episode is for all the sports business nerds. We talk about the business of Mexican soccer, LigaMX and the National Team. The discussion covers TV ratings down to the nitty gritty details of licensing the league and El Tri. 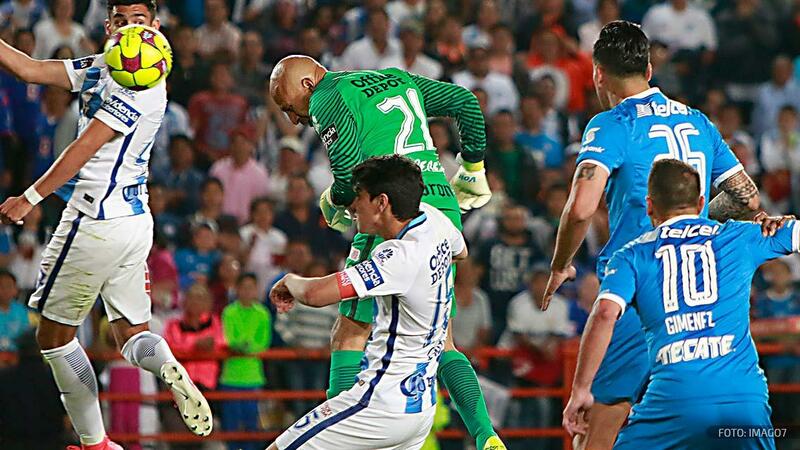 This photo basically sums up week 16 of Liga MX but Tom Harrison goes into it a little bit more in this week’s TCK Extra. The guys are back for episode 2 of the Chivas Del Norte podcast after a tough game versus Chiapas. But don’t worry, they talk about happier times as well. Thanks for all the feedback so far on this project.